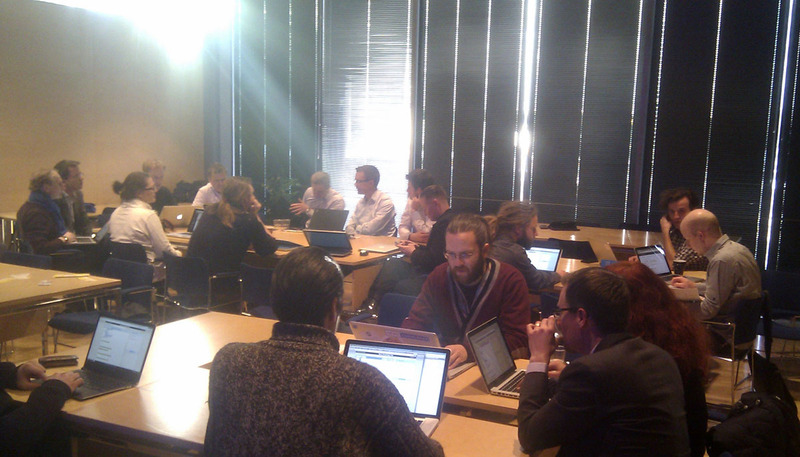 Open Knowledge Finland Working Group Day #2 will take place at Sitra on Wednesday 17th April! The OKFFI Working Groups can freely propose programme to the event. We have made the event format a bit more compact & added common summary session at the end, participants will get a free lunch & in the evening we’ll go for a dinner. Hopefully many of you can join!